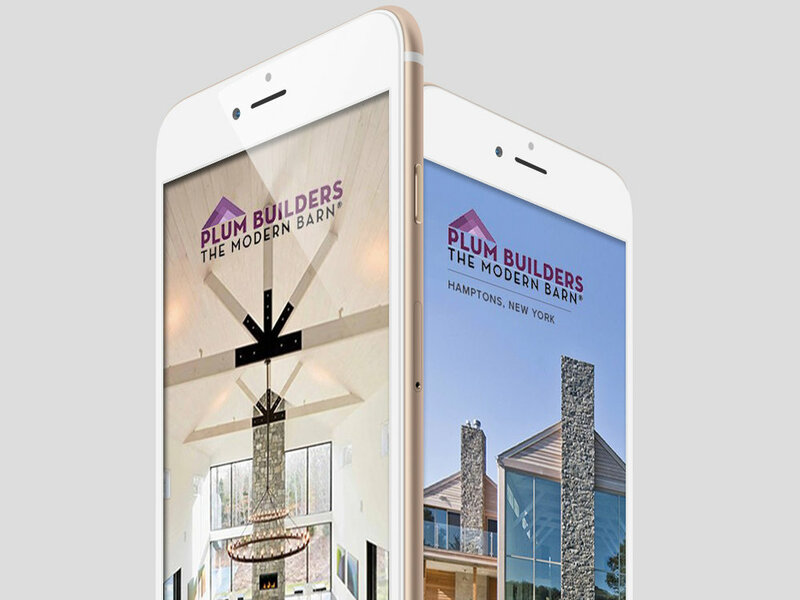 Introducing The Modern Barn®, the trademark of Plum Builders that is the culmination of over 30 years experience in designing and building distinctive homes. The Modern Barn® offers the definitive balance between modern and traditional, nature and technology, grand scale and intimate free-flowing spaces. Come inside and experience expansive living.